Happy Badger Studio – St. Louis Video Game Developers » We’re going to PSX! Happy Badger Studios will be part of the PlayStation Showcase at PlayStation Experience 2016 in Anaheim, CA! PlayStation Experience is a 2 day event hosting everything PlayStation. Smugglecraft will be showcased, alongside PlayStation VR, the PS4 Pro, and many more amazing games and developers. 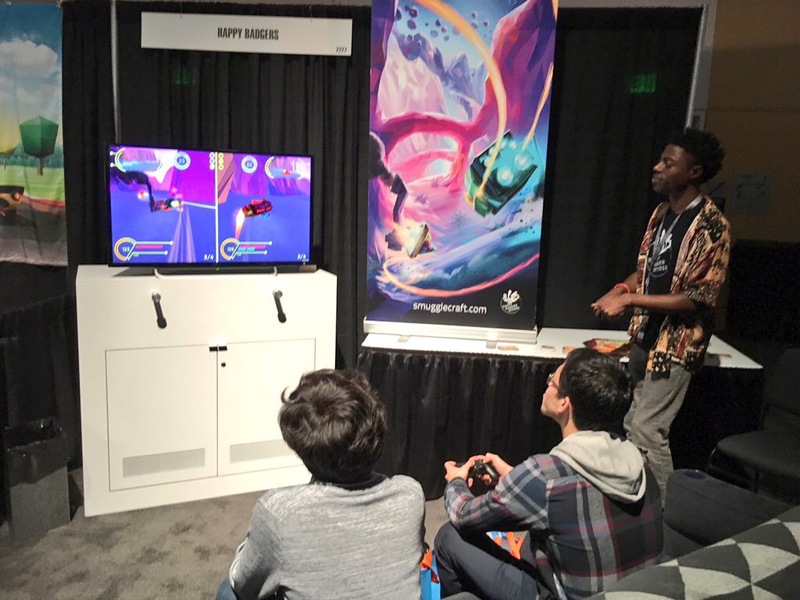 We had an epic time last year, and we can’t wait to showcase Smugglecraft this year! 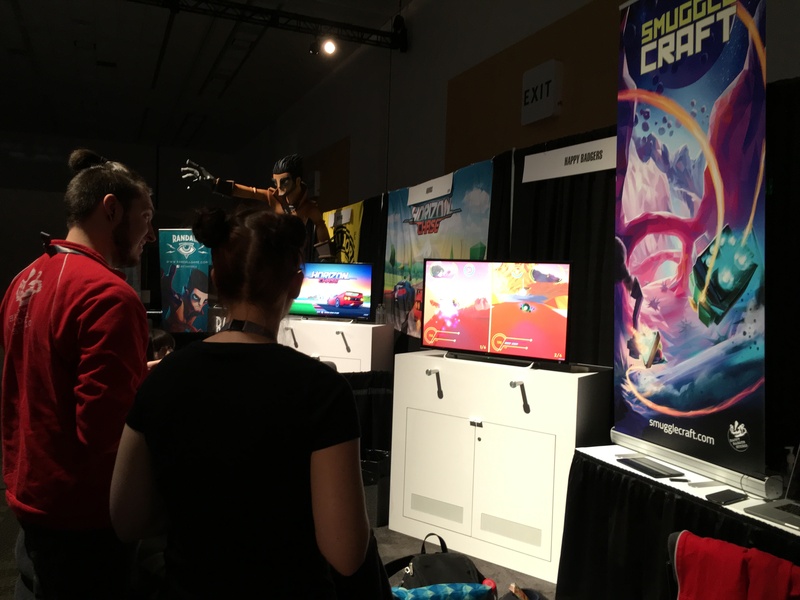 A BIG BIG thanks to PlayStation for having us at PSX 2016 to showcase Smugglecraft!